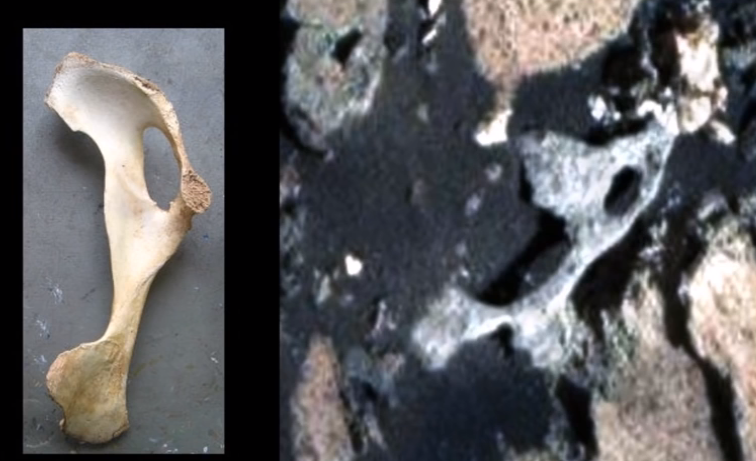 UFO SIGHTINGS DAILY: Mars Rover Finds Hip-like Bone On Mars, June 2015, UFO Sighting News. Mars Rover Finds Hip-like Bone On Mars, June 2015, UFO Sighting News. Evidence of alien life on Mars is mounting and there is no way...I repeat...no way for NASA to stop it. UFO researchers from around the globe are on top of it daily trying to catch signs of life in NASA photos. 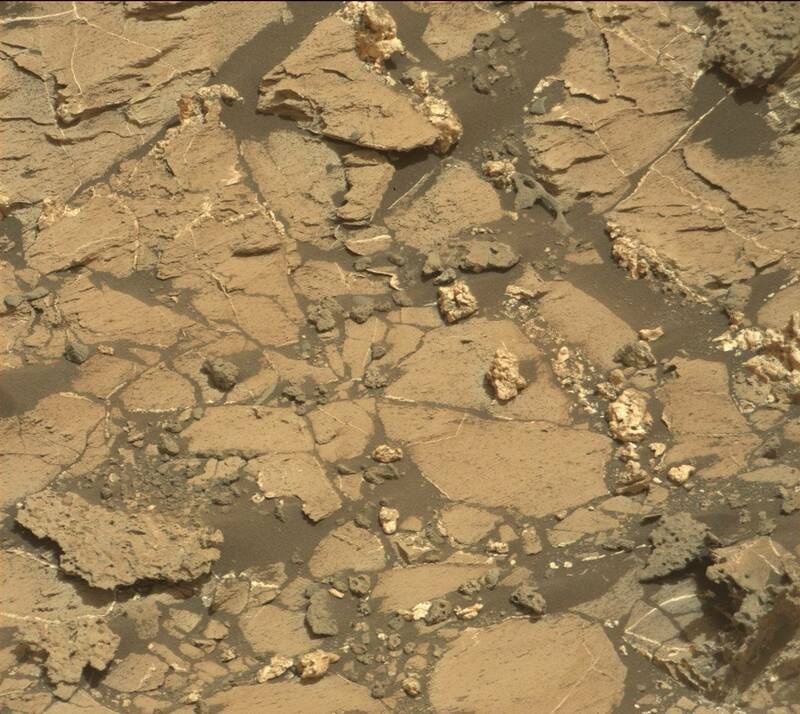 Did an intelligent life form exist on Mars? Yes...100% guarantee.